CodesCastle Software is the leading name in developing the feature-rich and quality-driven fitness and nutrition apps for iPhone & Android. Whether it’s about the right workout exercise app, gym workout tracker app, fitness tracker app or nutrition app, we cover all of them in the way you require. 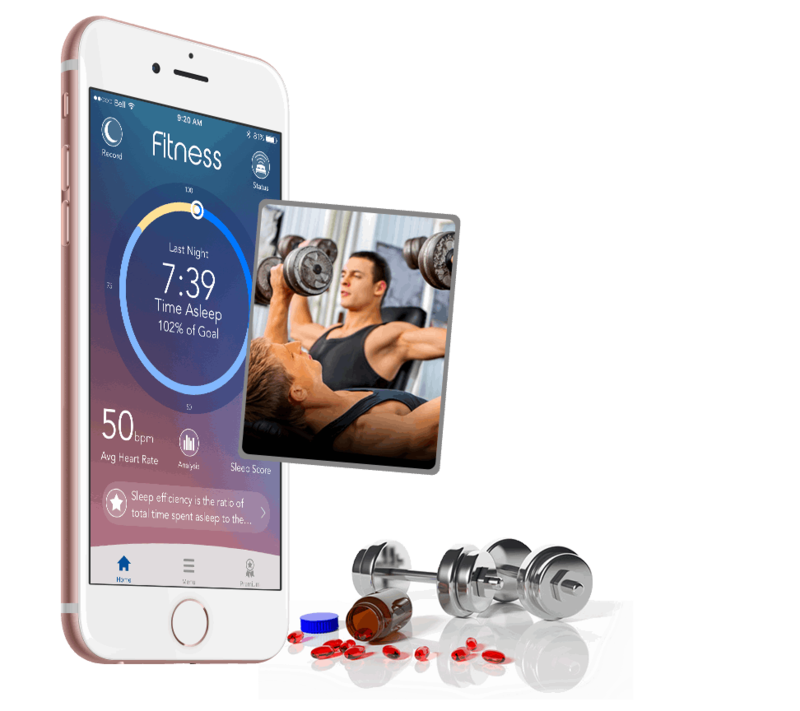 We make health and wellness apps that are true to your health and fitness goals, with the right technology embedded. 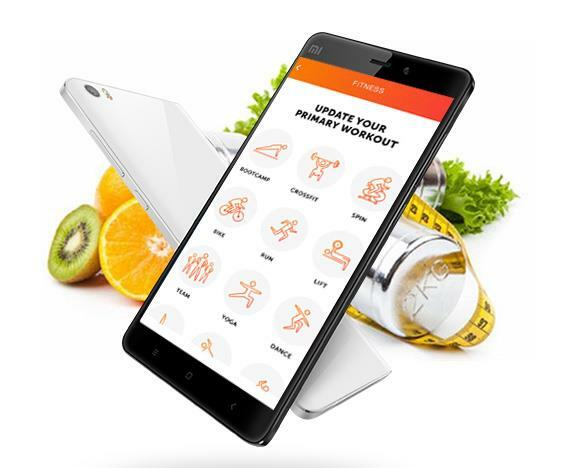 Our team of proficient and skilled developers masters the art of developing health and fitness apps, health and fitness apps, home workout app and exercise apps for iPhone and Android. With our fitness training app development services, we help your health and fitness business to attain an impressive growth among all your existing competitors. Monitor the data of vital activities such as cycling, running, sleeping or walking. The gym workout tracker app collects all the data associated with stairs climbed, steps taken, liquid intake, calories burned etc. Hence, deliver your users with the right data so as keep them stay motivated. Our workout planner app allows the gym owners and coaches to directly communicate with the users that are not able to hit the gym. The exercise planner app demonstrates the exercises whether for weight loss or muscle weight with the relevant postures. diet and nutrition app helps the diet planners, gym owner or the nutrition stores to share the correct diet plans with the users. 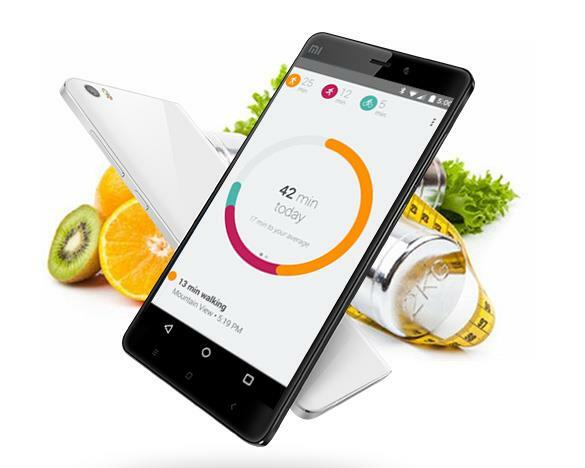 The diet and exercise app helps you to track the calories, sugar level, and the appropriate calorie intake. Learn yoga with the Yoga apps, with the correct postures and the benefits for each. Hence, share the asana details with your users and help them to garner the true benefits of yoga for accomplishing fitness goals. We have years of experience developing multi-platform workout and nutrition app, custom workout app and fitness apps for iPhone and Android. 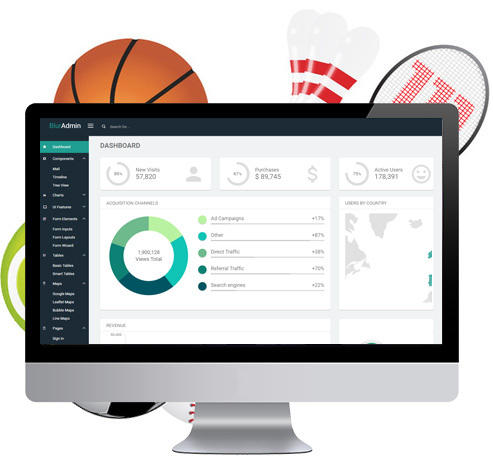 Our health and wellness apps come with advanced features, dashboards and management tools for you and your app users. Creating polished iPhone and Android exercise planner app and fitness planner app for Gym Owners, Fitness Experts and Personal Trainers, we help your users meet their fitness goals. Garner the benefits with powerful workout guide app, gym fitness app and personal trainer app for iPhone and Android devices. Want an Honest Cost Estimation? Contact Us for a No-obligation Quote!